Our validation will net you savings at two area garages. Park before 5pm for discounted rates and after 5pm for a $11 maximum rate at the adjacent Charles Square Garage. Or park for $12 before 5pm on weekdays and $8 after 5pm on weekdays and weekends at the nearby University Place Garage, 124 Mount Auburn Street. Harvard Square (Red Line) "T" stop. Rock the boat at our downstream Terrace Bar in the lower atrium of Charles Square. It’s a popular lure in season, open daily mid-April to mid-October from 11am to 1am, with light fare available from 11am to 11pm. 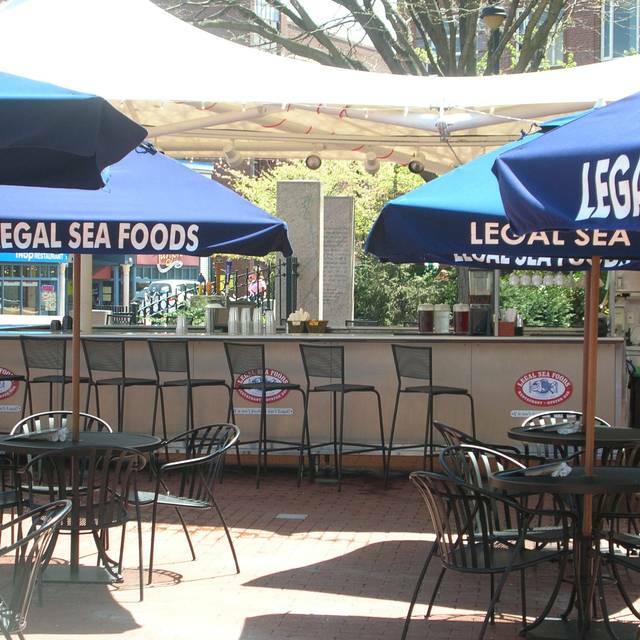 Celebrate a special occasion or host a corporate event at Legal Sea Foods. We customize every menu and finishing detail. Here at Charles Square, our semi private dining rooms can accommodate up to 50 people for special functions. 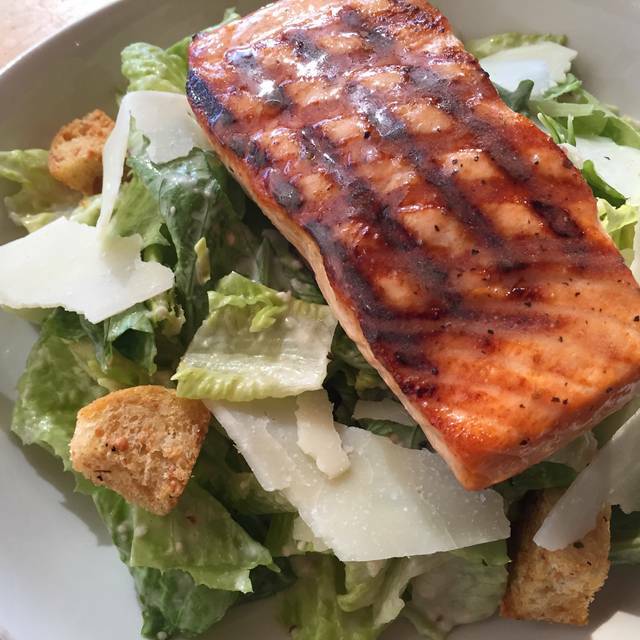 The signature dish at Legal Sea Foods – really fresh fish. 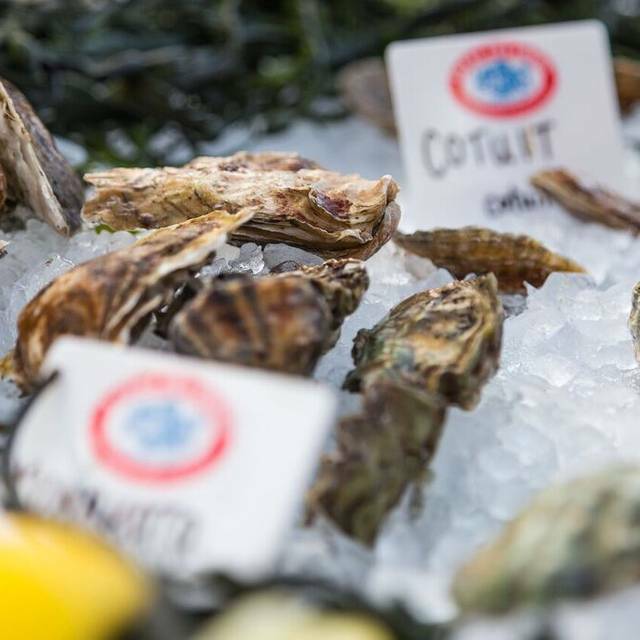 Located in the courtyard of the Charles Hotel, our restaurant evokes the simple style of the original Legal Sea Foods that was in nearby Inman Square, Cambridge. 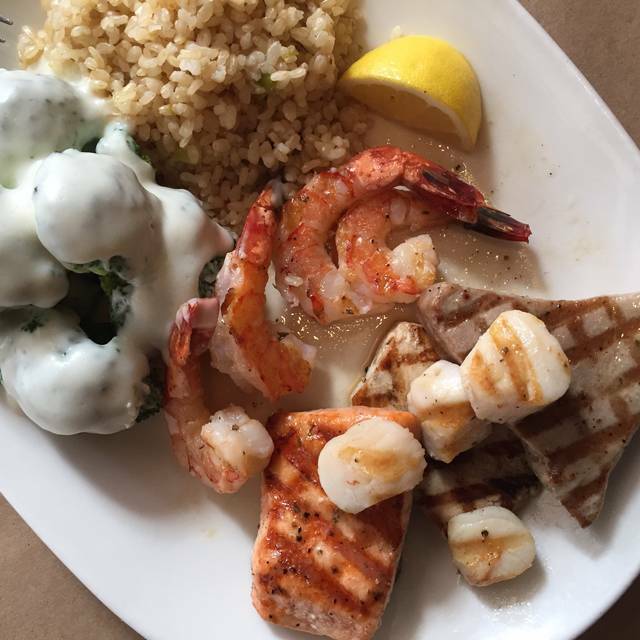 In warmer months our outside patio reels in those who choose the fresh seafood and fresh air combo. smashed potatoes with lemon garlic yogurt sauce, broccoli; available in 1.25-1.50 lb., 1.50-1.75 lb., 2.00-2.50 lb. Very high quality seafood, great ambience, good service. Love Legal Seafoods in Charles Square. Delicious fresh fish. Legals standards never fail. Consistently excellent. Great food, plenty of non fish, and vegetarian options. Great ambience. Service could have been swifter. Overall great. We booked for the crawfish boil and the restaurant ran out of it at noon! The food is good. We enjoy visiting. However, I wish they would buy espresso cups large enough to serve the espresso without the poor servers being unable to serve it without spillage (every time - nothing new). Also this time we did not get saucers with coffee and espressos and the milk was served in an espresso cup. No placements were provided for the dessert. Again - not an issue with the server! It was great. Our only complaint was that it was so cold from the air conditioning. It was finally turned down. My husband and I ate at Legal in Charles square because it was crawfish boil!! My husband comes for New Orleans and he totally enjoyed his crawfish boil!! Great customer service. Awesome Crawfish. We enjoyed our evening. Looking forward to the Pig roast. 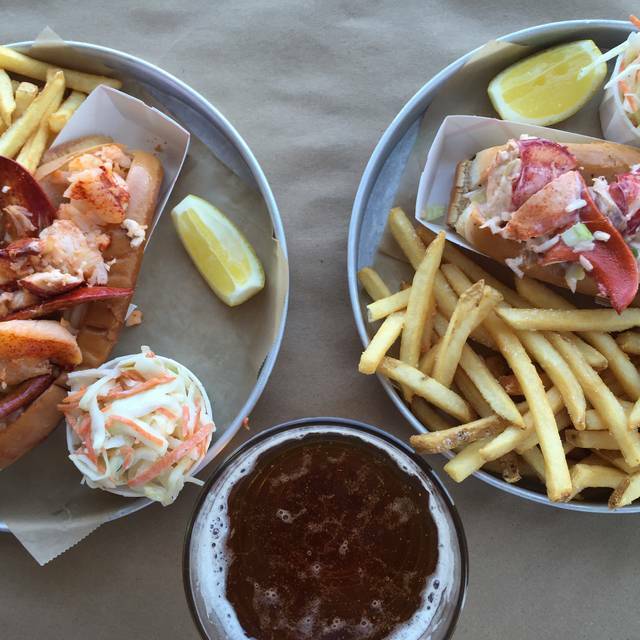 Legal Seafoods has outgrown its excellent beginnings. The food was ordinary at best. 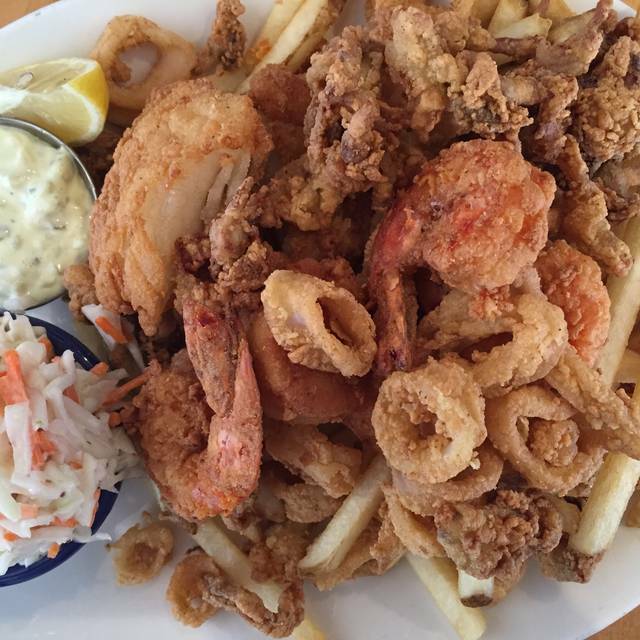 We had fried clams at over $30 per serving with a crab dip and buffalo cauliflower appetizers. In truth they were better than the entrees. Perhaps the best thing we had were the sourdough rolls which were very good indeed. Feel like Legal is working mostly off reputation these days. Which is unfortunate as the restaurant was excellent in its early days. The crawfish bisque was excellent but the crawfish boil special was way way too salty - not too spicy, just too salty. The cucumber margarita was excellent. We took the waiter's advice and ordered the special, striped bass with roasted red pepper and arugula on a bed of small potatoes and something else that was tasty, and it was SUPER. My sister and I really enjoyed the dinner en route to the Harvard & Radcliffe Gilbert and Sullivan performance of The Gondoliers, an equally fantastic event. We went Legal Sea Foods - Charles Square at 3 PM in the afternoon, and we really enjoyed the tasty dishes and atomosphere without any BGM. Thank you. Good food, good service, fair prices. Meets all my requirements. Had a lovely Sunday dinner with my family. Highly recommend this restaurant. I will return next time I am visiting Cambridge. It's a great feeling to go to a restaurant to eat where you know that you are getting first quality food. Thank you. 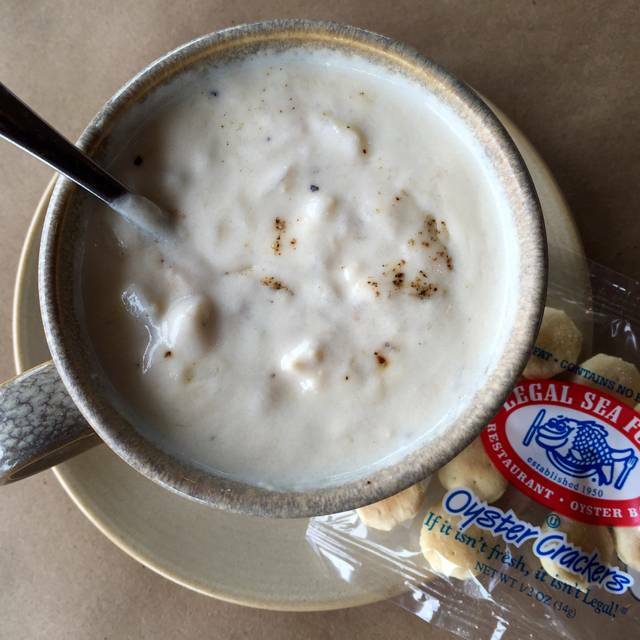 Must trie the new England clam chowder soup, the Thai calamari & the legal's signature crab cake combo. I am an older woman and I don't appreciate Legal's habit of hiding older patrons. It's quite obvious and it's insulting. If we hadn't had tickets to a performance, we would have left. I noticed we were shunted into a corner with other older women. Mix us in - we like the action. Food is always great, but service not so much. Very busy for a Friday night and staff seemed to be unable to handle it. Had to reach out to manager twice because of poor service. Failure to bring proper drinks (alcoholic beverage mis-mixed from instructions and sparkling water not served), ordered appetizer was not served, and couldn’t get assistance when looking for sugar. My salmon was good. Very unfriendly service. The food was bad - very sour. The shrimps looked like frozen food. The parking was very pricey, even with validation. Will never visit here again. Went for the Restaurant Week. Lunch menu options were great and the tiramisu was my favorite part! Always consistent quality and service at a reasonable price. Great selection of beer and wine sure to please. With several locations around town, they are accessible and in great locations. The service was painstakingly slow. We waited 15 minutes for water and were not given bread. Our server was impolite and checked in infrequently. The food came out quickly and tasted fine. It took far too long to have our order placed. Noisy and bustling atmosphere. The wait was long before our order was requested. The waiter forgot to bring my friend her tea. She reminded him when he brought the check and he apologized and said he’d get it right away but we were already late so didn’t accept. We had to speak loudly to be heard. The food was great but next time I think we’ll try another place. We usually have excellent service at this location but you were quite busy Saturday night. We were left alone, which is fine, but we had to ask for ketchup twice which we didn't receive until three of us were all done eating and only my son was left with a pile of french fires he could now eat. We also had to ask for rolls twice. Love this Harvard Square location of Legal Seafoods. The atmosphere, service and food - always SPOT ON. My order of swordfish was completely undercooked and had to be sent back. It took a very long time to get the "corrected" piece of fish, which was delicious and properly cooked, by the way. The restaurant was very nice to not charge me for my order of fish which was appreciated. 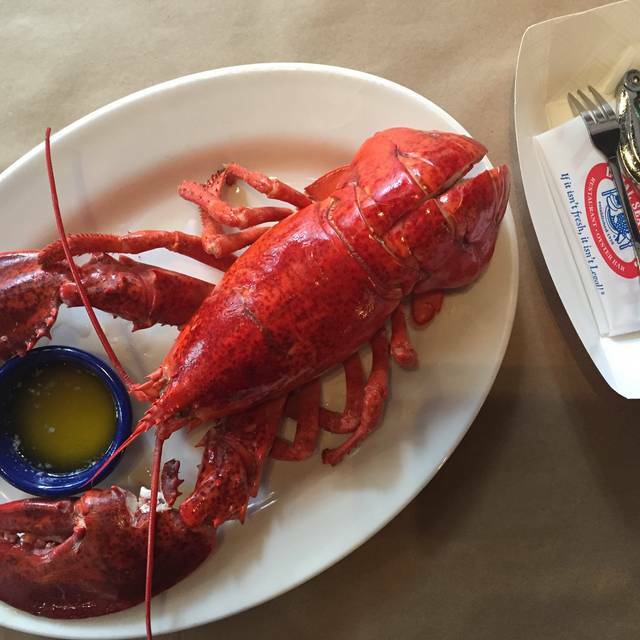 Generally, food at the Legal Seafood in Charles Square (Harvard Square) is usually very good. The staff did make a reasonable effort to correct the problem. We had a quiet booth. The place was not crowded. The food was absolutely delicious. Very patient waitress. The food was good, as expected, but I was very surprised by the very slopping plating. I was entertaining some Japanese guests, and the plates were a mess! My own dish was the lemon sole. which was very tasty, but pieces of fish were dumped on top of a clump of rice, next to a blob of spinach, and capers were strewn across the plate with no attention to where they landed. I have rarely seen a visually more unappealing plate in a quality restaurant. I certainly will not bring Japanese guests again. 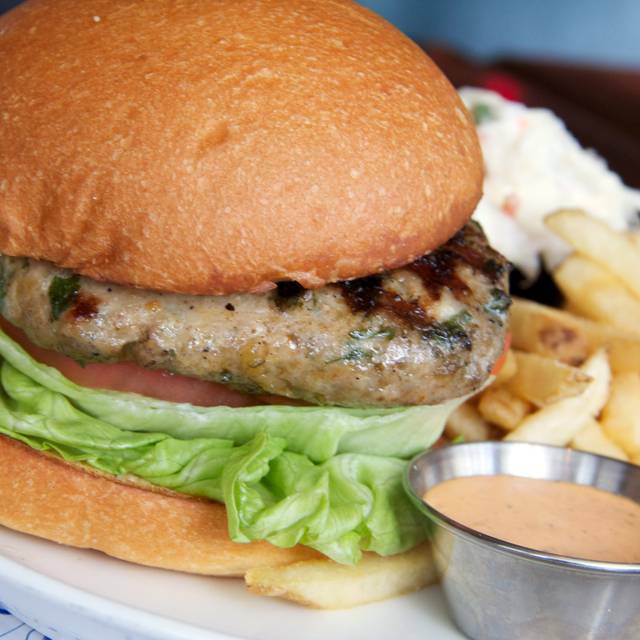 I wish Legal Sea Foods was in NYC, the food was extremely fresh and delicious. I highly recommend to anyone visiting the Boston area.